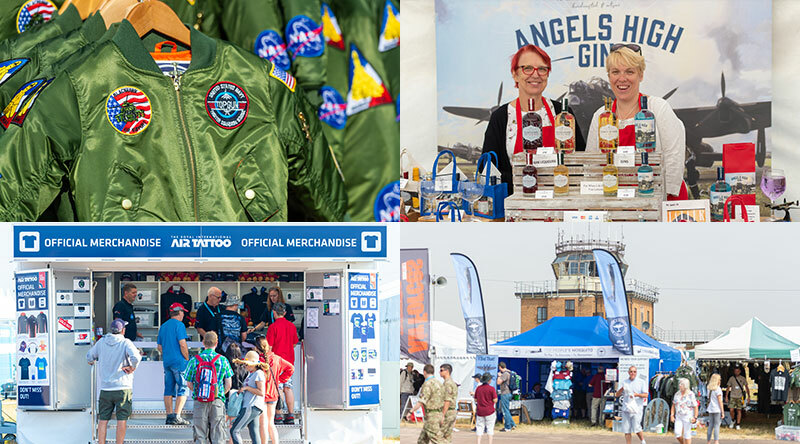 Please find below the complete list of Exhibitors and Traders that attended the 2018 Air Tattoo. This list will be updated for 2019 in the Winter. The Aviation Bookshop P&V East/Red Aviation books new and second hand. P&V East on Tue, Wed, Thurs, Monday. Thrustmaster Green Gaming equipment including joysticks, game controllers and steering wheels. Vulcan to the Sky Trust Green Vulcan XH558 is owned and operated by Vulcan to the Sky Trust, a British charity established to maintain and operate this remarkable aircraft.